Joseph Marrello grew up in Italian kitchens where cooking and entertaining was a part of life. 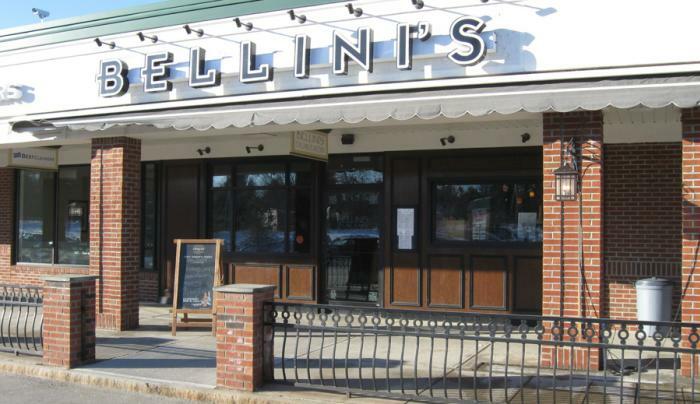 In 2002, he opened the first of his Marrello Restaurant Concepts, Bellini's Italian Eatery. 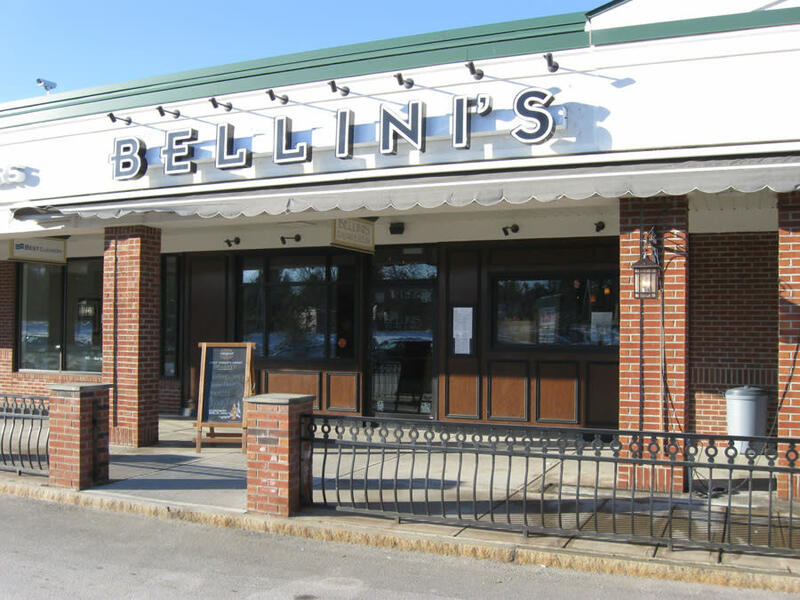 Using his family's recipes of authentic Italian, he created a dining experience that translates into a lifestyle inspired by his Southern Italian heritage NY style of life & a passion for entertaining.